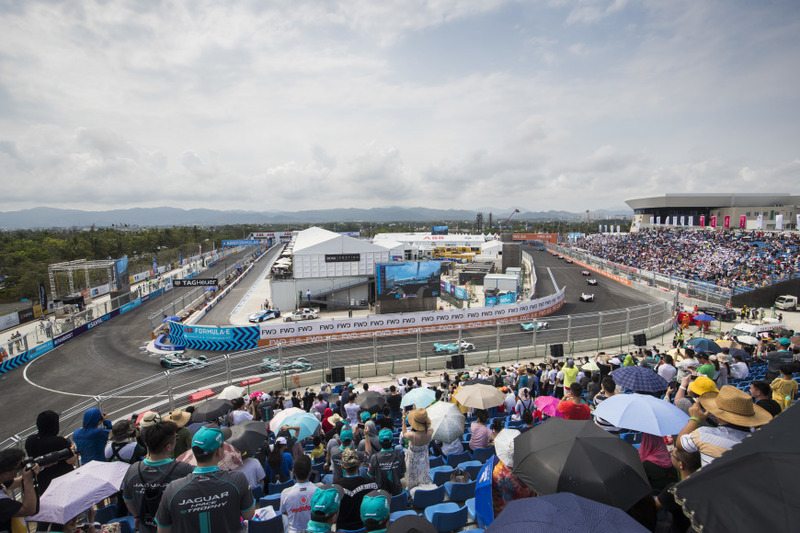 The ABB FIA Formula E Championship took place in tropical Sanya for the first time on Saturday, March 23rd. 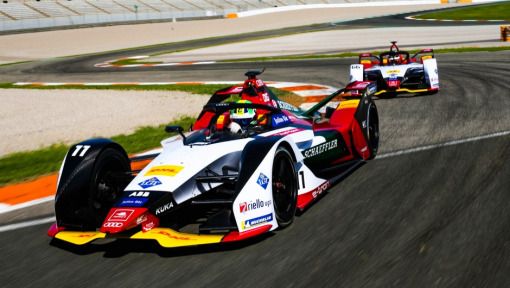 The world’s first all-electric race series returned to the Chinese mainland, to which the holiday paradise on the island of Hainan in the South China Sea belongs, after having taken place twice previously in China’s capital, Beijing, in 2014 with the first race in series history and again in 2015. 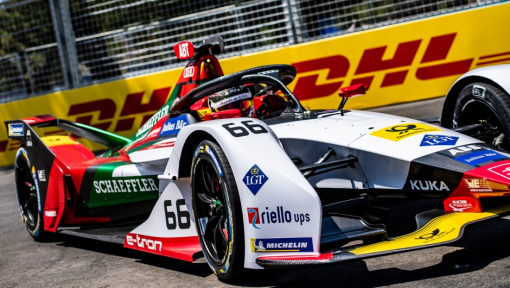 Hainan has pledged to be the first southern province of China to completely phase out fossil-fuel cars by 2030, making Formula E’s presence in the province particularly relevant. 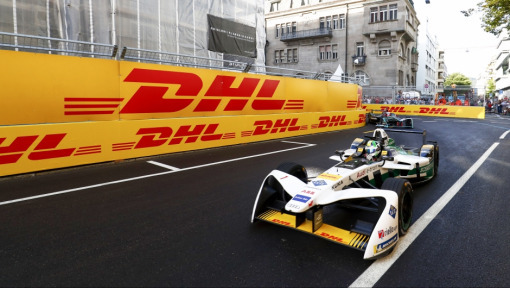 As a Founding Partner and global Logistics Partner of the series, DHL has been involved with Formula E since its inception, helping enable 51 races to date. 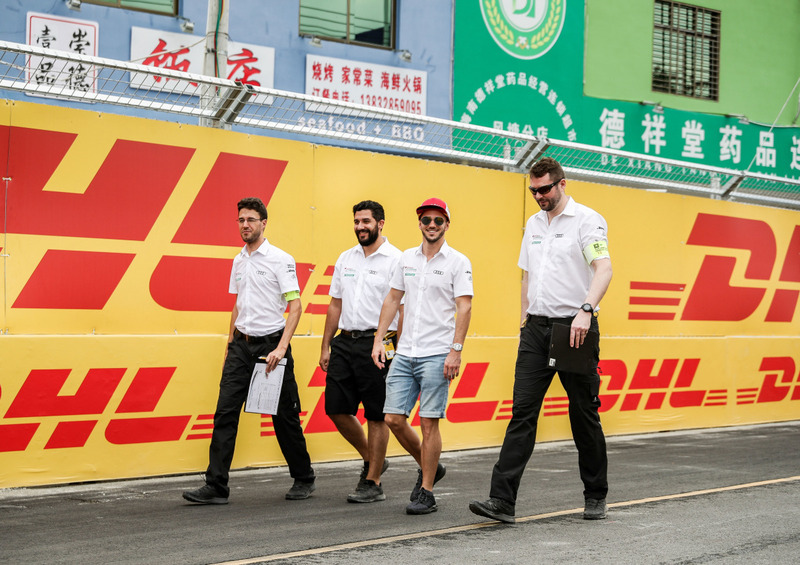 The Sanya E-Prix presented a special challenge, one requiring an agile approach, teamwork and can-do spirit from the DHL Motorsport team! 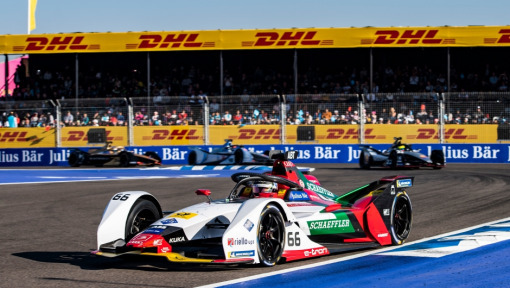 While racing cars and other equipment arrived from the previous race venue of Hong Kong via Haikou Airport which is approximately four hours by road to Sanya’s racetrack, championship freight will need to take a different route after the race. 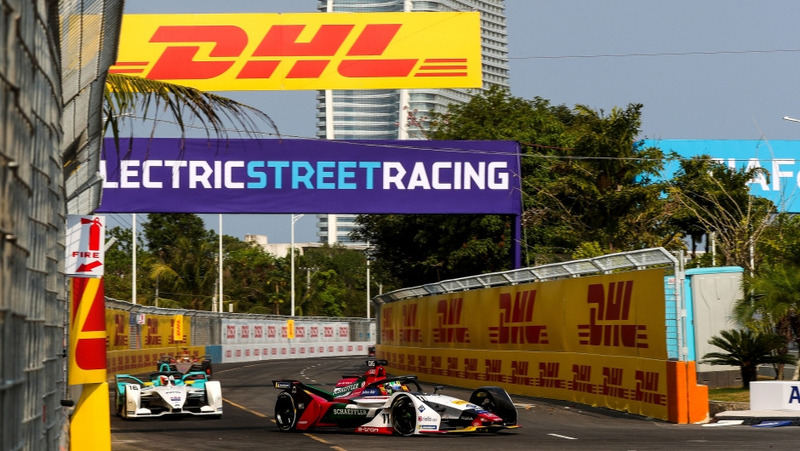 It was not until the previous E-Prix in Hong Kong two weeks earlier that DHL’s team of experts learned that plans for the return of Formula E freight to Europe would have to change. Due to a high-level Presidential Summit in Sanya (Boao Forum, starting 26th March), Haikou airport will not be available for cargo operations, in particular the transport of dangerous goods such as the batteries of the Gen2 cars, hence the reason for rescheduling. 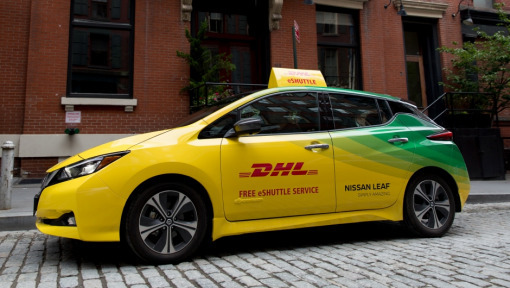 The options were extremely limited, but DHL was able to find a solution in record time, departing from Zhengzhou (CGO), a cargo hub located 48 trucking hours (some 2,500 km) from Sanya. Operations will be extremely tight, but a recovery plan has been put in place to ensure everything happens as smoothly as possible and that deadlines are kept for the return to Europe. 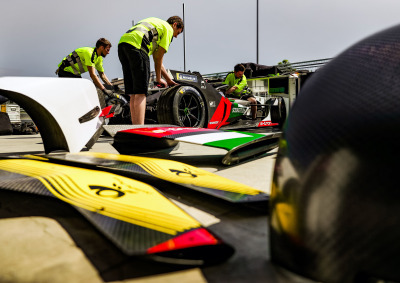 Staff will be stretched to the limit, but DHL Motorsport always excels in critical situations. The sixth round of the 2018/19 ABB FIA Formula E season in Sanya marks the end of the first half of Season 5 which spanned three continents. 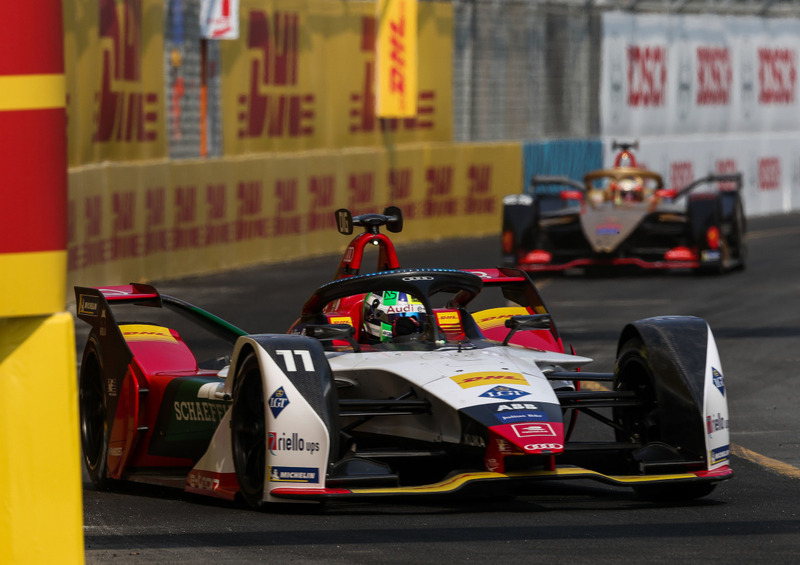 DHL’s logistics experts have been constantly on the move since November 2018 when preparation for the start of the season in Ad-Diriyah commenced. Working behind the scenes of the biggest racing events on the planet not only demands expertise but also passion and commitment to go the extra mile - characteristics which DHL’s team has proven time and time again, thus helping enable 51 Formula E race meetings in the history of the electrifying motorsports series so far.